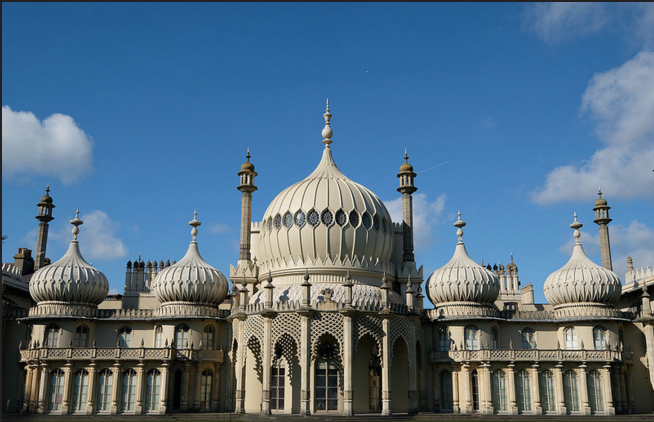 This entry was posted in Pentax camera and tagged Pentax camera rumors, Pentax K-1 on February 29, 2016 by admin. 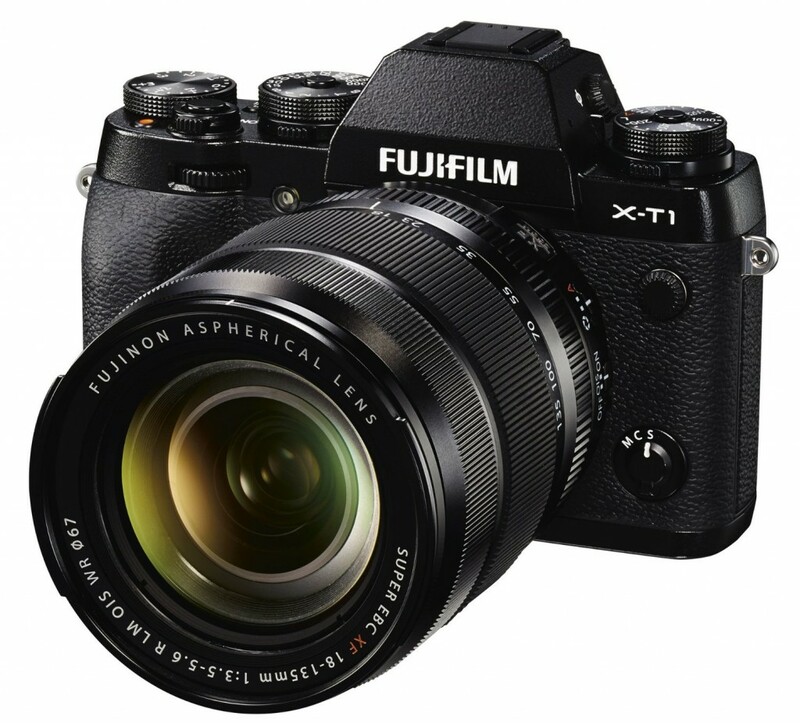 This entry was posted in Fujifilm camera and tagged Fujifilm camera rumors, fujifilm X-T1 on February 29, 2016 by admin. 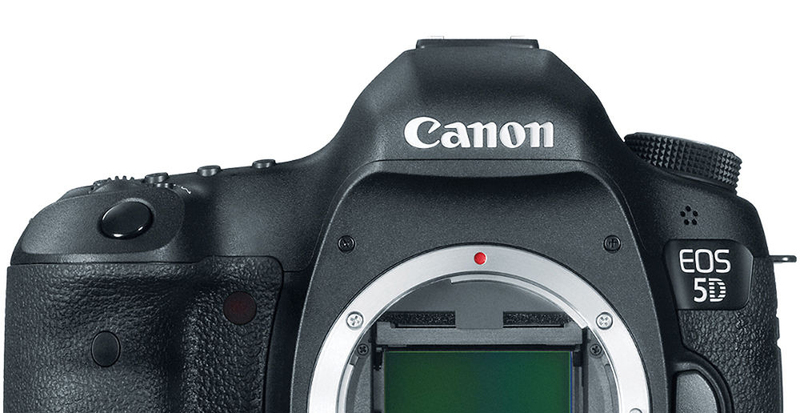 According to the latest rumors from thenewcamera, the upcoming Canon 5D Mark IV will have 4K video recording and DualPixel CMOS AF Sensor! They also said Canon EOS 5D Mark IV will not come before the EOS-1D X Mark II begins shipping, so we may see 5D mark IV in September 2016. This entry was posted in Canon Camera and tagged Canon camera, canon eos 5D Mark IV on February 28, 2016 by admin. 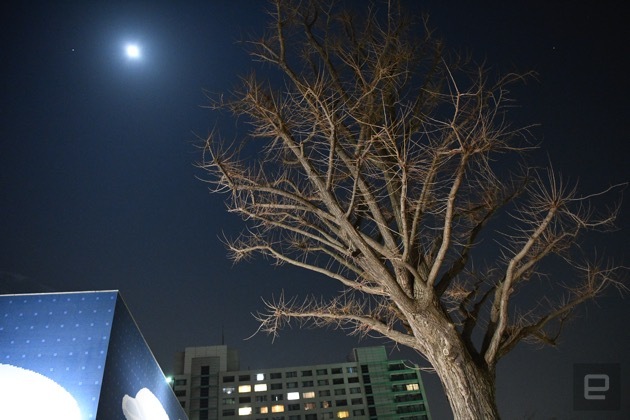 This entry was posted in Nikon Camera and tagged Nikon Camera, Nikon D5 on February 28, 2016 by admin. 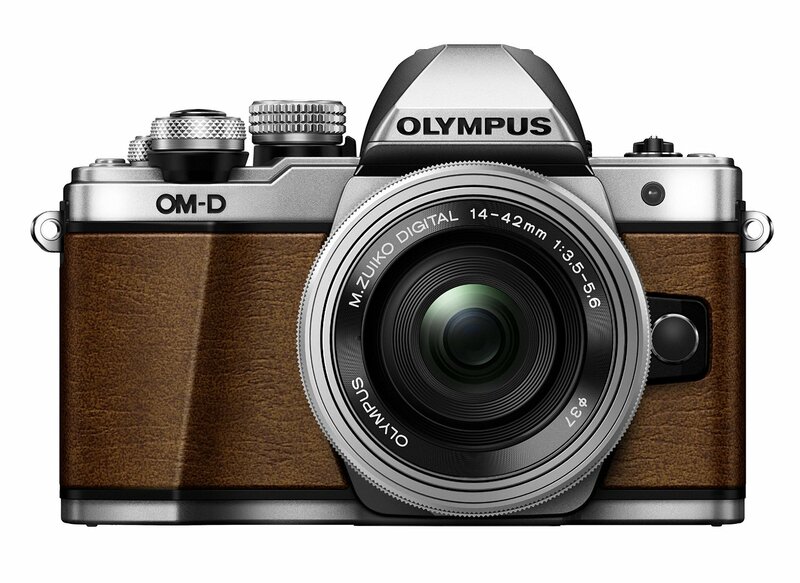 Olympus has just announced the new Olympus OM-D E-M10 Mark II Limited Edition Four Thirds Digital Camera with 14-42mm Lens. The price is $899, available for pre-order at Amazon/ B&H/ Adorama.They will only produce 3,500 and the shipment will start on February 29. This entry was posted in Olympus camera and tagged Olympus camera rumors, Olympus OM-D E-M10 Mark II Limited Edition on February 26, 2016 by admin. Super Hot!!! 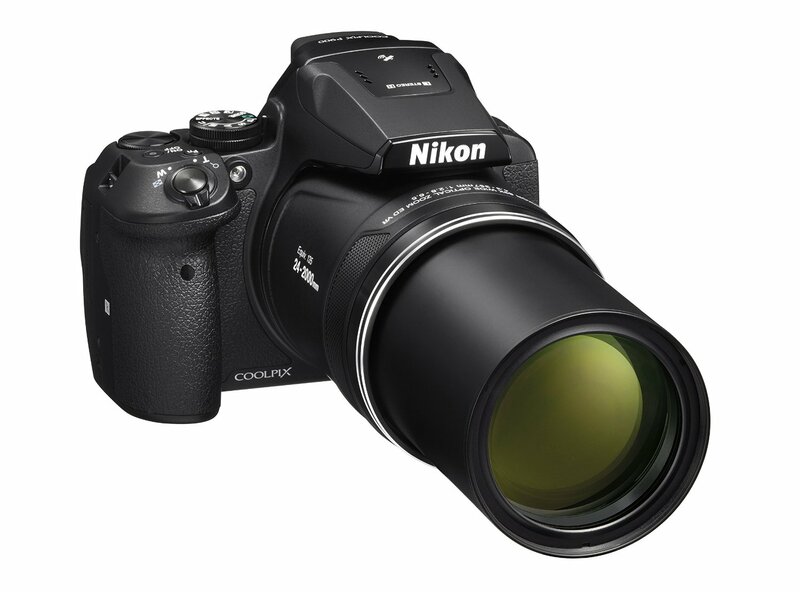 Quickndone (99.8% Positive Feedback) has a great deal on the brand new Nikon Coolpix P900 83X zoom Digital Camera for only $519.99. 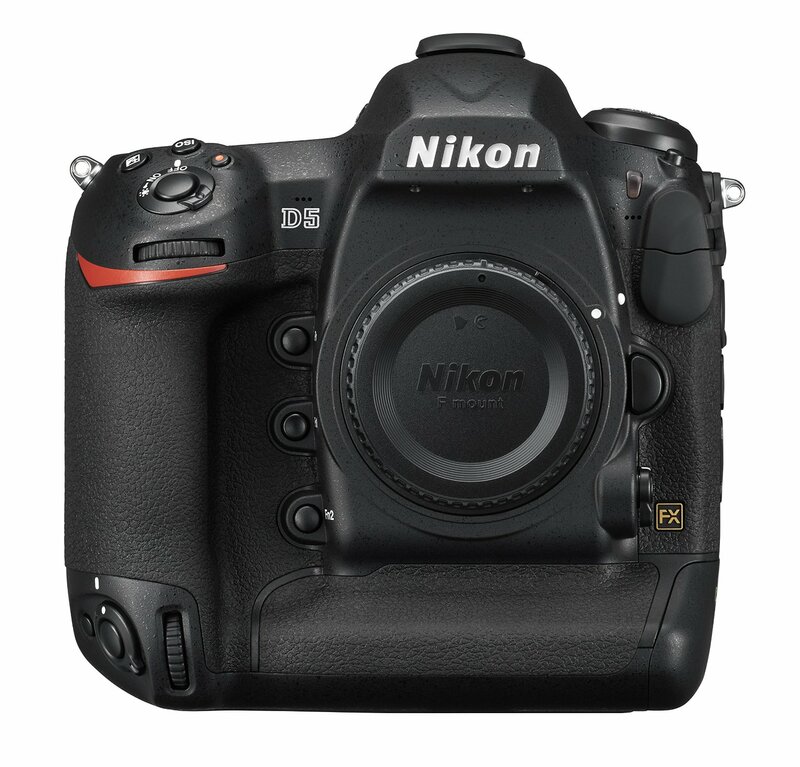 It is a brand new import item with Limited 2-Year Nikon Canada Warranty. This entry was posted in Hot deals, Nikon Camera and tagged Nikon camera deals, Nikon Coolpix P900 deals/ cheapest price on February 25, 2016 by admin. This entry was posted in Nikon Camera and tagged Nikon Camera, Nikon D5 on February 25, 2016 by admin. 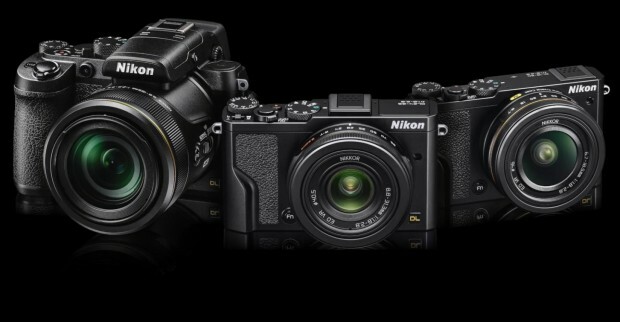 Nikon has just announced three new Nikon DL compact cameras : Nikon DL 18-50 f/1.8-2.8, Nikon DL 24-85 f/1.8-2.8 and Nikon DL 24-500 f/2.8-5.6. Here are the detailed specifications comparison between the different cameras. This entry was posted in Nikon Camera and tagged Nikon Camera, Nikon DL cameras on February 24, 2016 by admin.